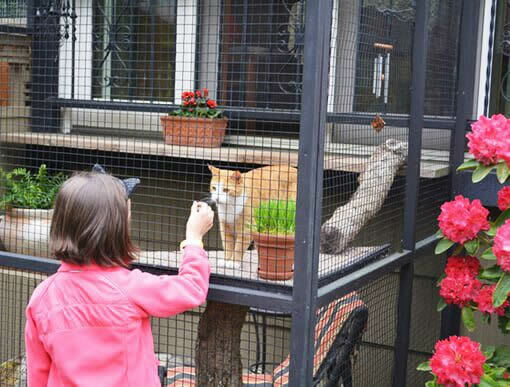 Catios, outdoor “cat patios”, are a growing trend for cat enrichment and safety that also protect birds and other wildlife. Inspired by the first catio tour in Portland, cities across the United States and Canada are hosting tours featuring homes with catios (and their lucky feline inhabitants) that showcase how catios can be created for a home and garden. 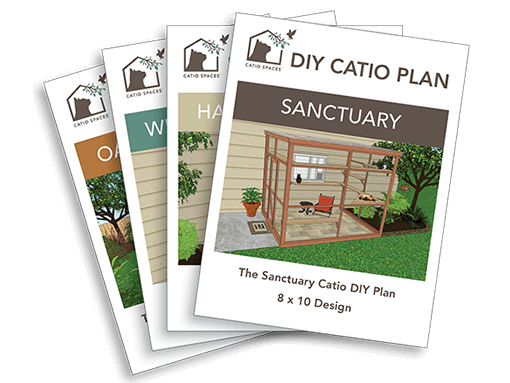 Catio Spaces is one of the founding organizers of Catio Tour Seattle, together with PAWS and The Humane Society of the United States, to educate our community on the benefits of catios. Is there a catio tour in your city? Check the list below. Is your catio tour not on the list? Email us and we’ll add your event to the directory. Be sure include your organization name, tour date, web page, contact information, city, and state. 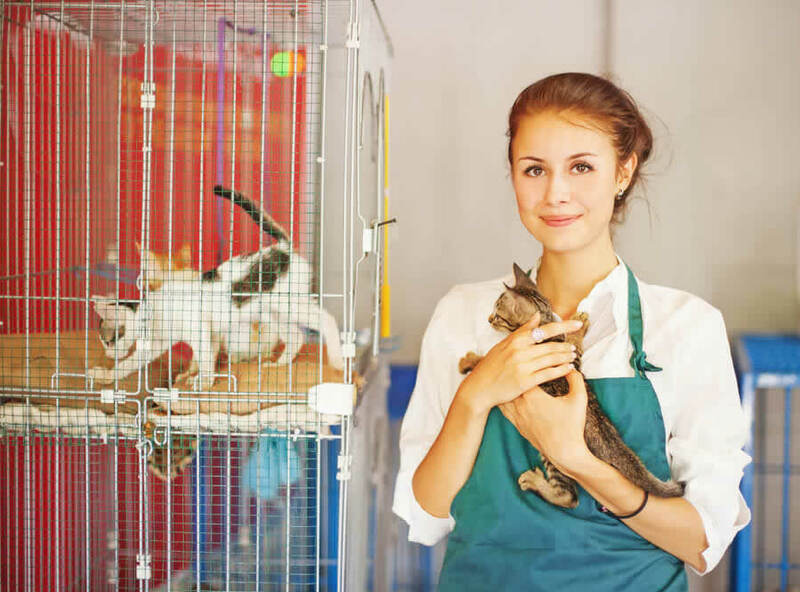 Interested in learning more about catios or organizing a catio tour? 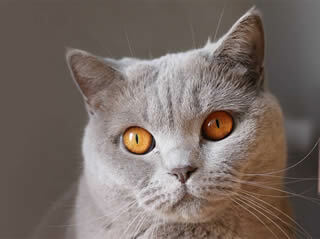 Do you want to share the benefits of catios all year long? We’d love to help you keep cats safe outdoors and protect birds and wildlife in your community! Catio Spaces offers a variety of resources to assist in promoting your tour including photos, videos and more. Contact us for more information. Do you belong to an animal, bird or wildlife organization? Generate revenue for your organization while sharing the benefits of catios!